Through the MA by Research (MAR), you'll conduct an original piece of independent research that will provide you with an in-depth understanding of your chosen discipline. You'll be guided by an academic supervision team, who'll be leading experts in your field, attend research training sessions and have regular meetings with your supervisors. The MAR can be considered ideal preparation for undertaking a PhD in that it is also entirely research-based and does not (at least formally) include any taught components. At the end of your studies, you'll submit a 30,000-word thesis, which is assessed through a viva voce examination involving two examiners other than your supervisor. 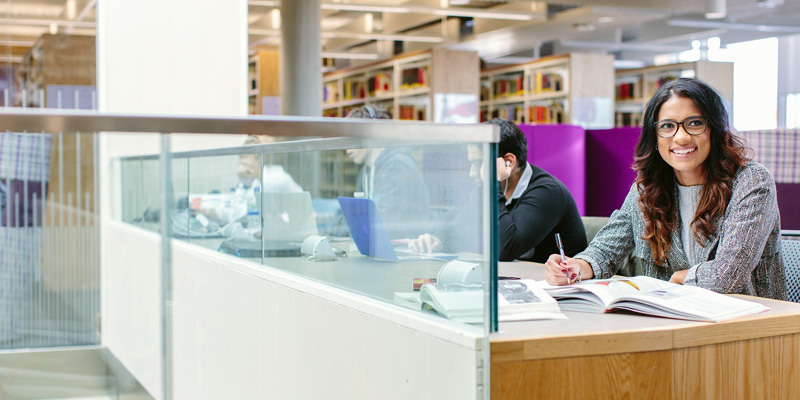 As one of the UK’s leading centres for research and teaching in languages and cultures we can offer a wide variety of MA by Research opportunities. See our research pages for details of our staff specialisms. You're encouraged to contact a prospective supervisor in the School first, attaching a copy of your research proposal and CV. If you've yet to produce a research proposal and need more information about how to apply, contact lcspgr@leeds.ac.uk.